Let's be friends! 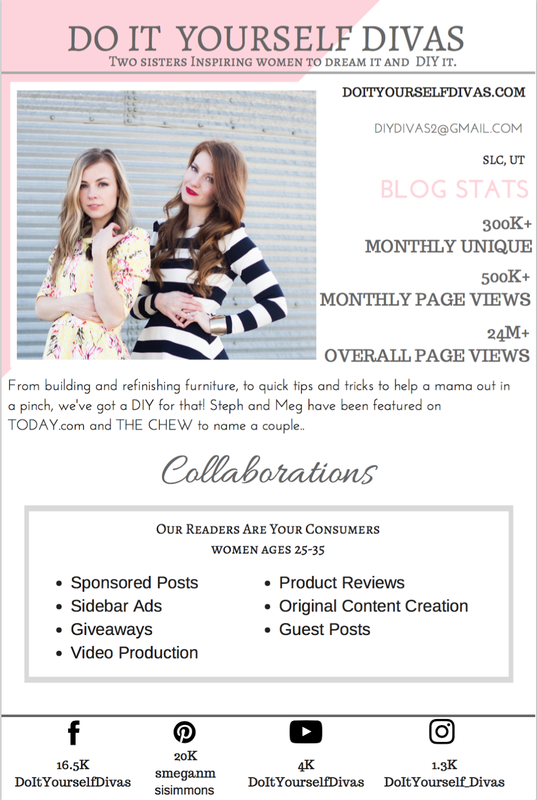 We love our followers! 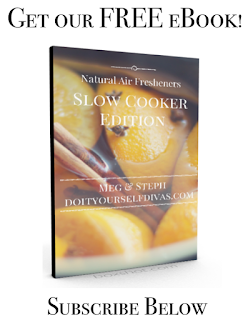 Sign up for our newsletter and get our FREE eBook "Natural Air Fresheners - Slow Cooker Addition". 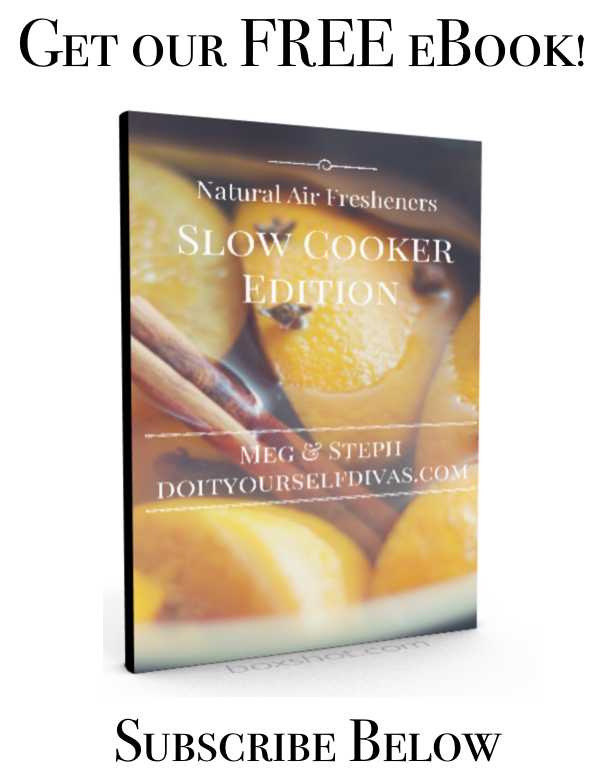 Get your home smelling amazing!